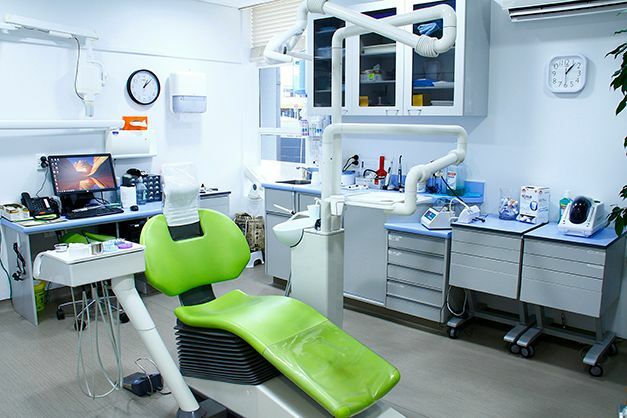 Main Street Dental provides patients of all ages with the best dental care and treatment solutions in the Palmerston North, Manawatu region. Our highly skilled team specialise in general and cosmetic dentistry. We are well established in our community, are dedicated to addressing individual patients’ needs and can refer any orthodontic needs to our network of professional dental recourses.